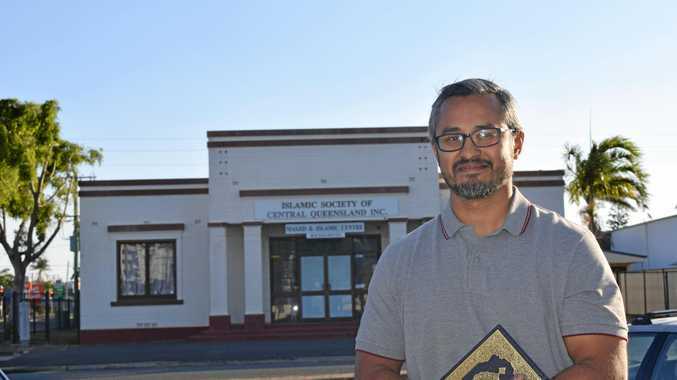 AS farmers look to the heavens and hope for rain, the Islamic Society of Central Queensland is hoping a prayer to nature will end the devastating drought. The President of the ISCQ, Binil Kattiparambil, said he believes it is the responsibility of all citizens to do what they can to support our farmers, who are the backbone of the country. "Reading the reports about the struggles of the farmers, we realise how much of a struggle it is," Mr Kattiparambil said. "Their calamity is our calamity. "What hurts them hurts us, any harm to them is harm to us all." Mr Kattiparambil said standing united with farmers during their time of need was our civic duty as humans. "It's one of the things in our tradition and in our principle we strongly believe," he said. "When you see something wrong in society there are three actions you have got to take. "The first one is by hand, the way we relate this is by raising funds. "The second one is to speak about it so you are spreading awareness and the third is hope that change will happen." To show their support for farmers, the ISCQ will be holding a public rain prayer ceremony at 8am tomorrow. Mr Kattiparambil said the prayer calls for humility towards creations and how we are dependent on those creations. "The rain prayer is traditional and we strongly believe in it," he said. "It's practised outside and it is done when there is drought and dryness and we thought this is a situation where we do need that prayer." Mr Kattiparambil said hearing stories over the past weeks have spurred him into action. "We see these stories of these farmers and for me personally, I was quite moved by one of the comments I read where a farmer was contemplating whether to shoot his cattle or shoots himself," he said. "And when you have situations inside this place that we live in, we have to take some action. 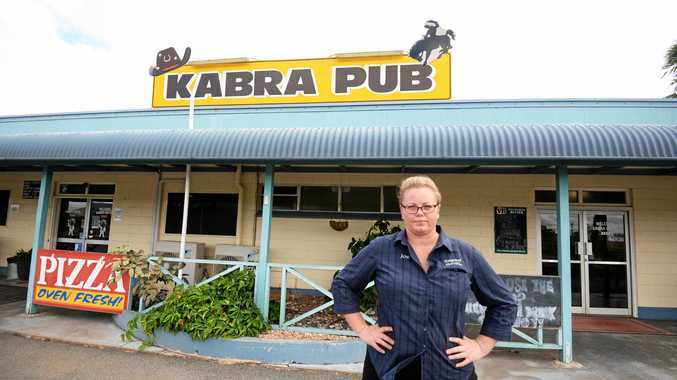 "There are many many stories we are hearing of farmers having to sell their properties or sell their livestock to be slaughtered, so it's not a good situation. "Farmers are the bread and butter of the country. "And I guess many of the people who have come here, the migrants that have come here, like me, my dad comes from a farming family and its the same for a lot of people that I know here. "It has been there livelihood so they do understand the struggles when you lose your livelihood and you've got to support your kids." After the prayer ceremony tomorrow morning, the ISCQ will be launching its own fund-raising campaign. All funds raised will go to a public charity assisting those most affect by the drought.